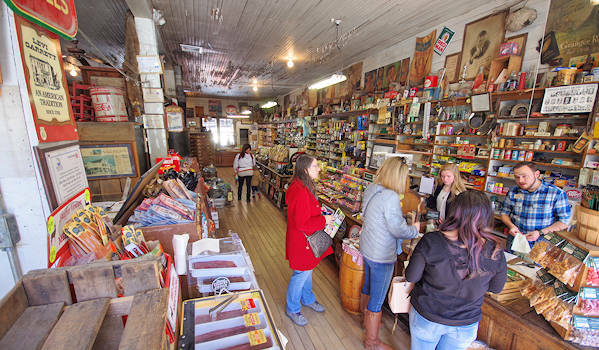 While we love to shop at Mast General Stores in downtown Asheville, Waynesville and Hendersonville, a visit to the original Mast Store is must. 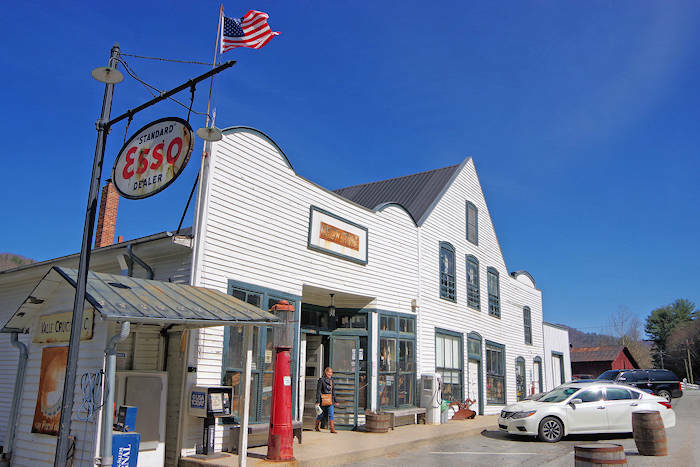 Located 82 miles from Asheville in Valle Crucis (near Banner Elk), the store that dates back to 1883 is now a major tourist attraction and a browser's paradise. It makes a fun day trip since there are many other places to go nearby. The small, picturesque mountain community of Valle Crucis is North Carolina’s first rural historic district. Mast now has a complex of stores, including the Annex about 2/10 of a mile down the road. The Little Red Schoolhouse behind the main store is their clearance center with some deep discounts. But visiting the original store is much more than shopping. Stroll the creaking, undulating woodfloors for a journey back in town. 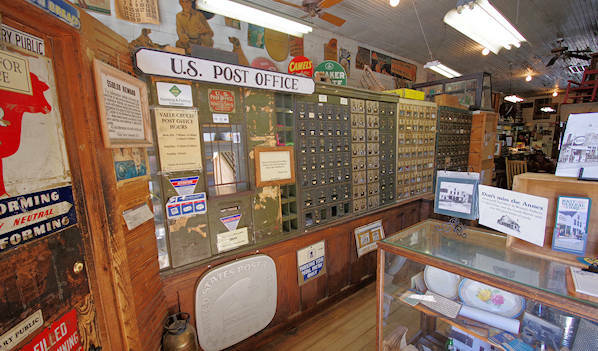 Grab a 5 cents cup of coffee and stop by the town Post Office. Play a game of checkers with bottle caps. Find plenty of items that you remember from your childhood. 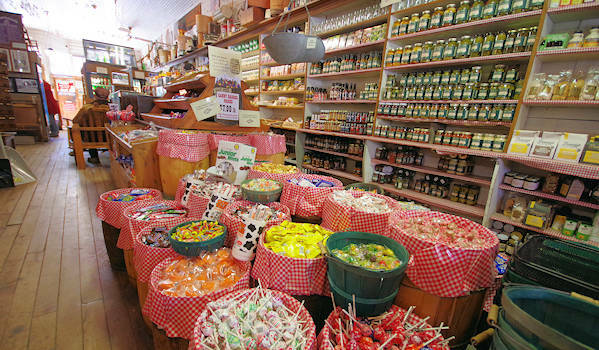 For even more candy and their clothing and outdoor gear areas, go down the road about 2/10 of a mile to their Annex, another historic General Store that was saved. Find much to do in the area. Apple Hill Alpaca Farm is just 5.3 miles away. 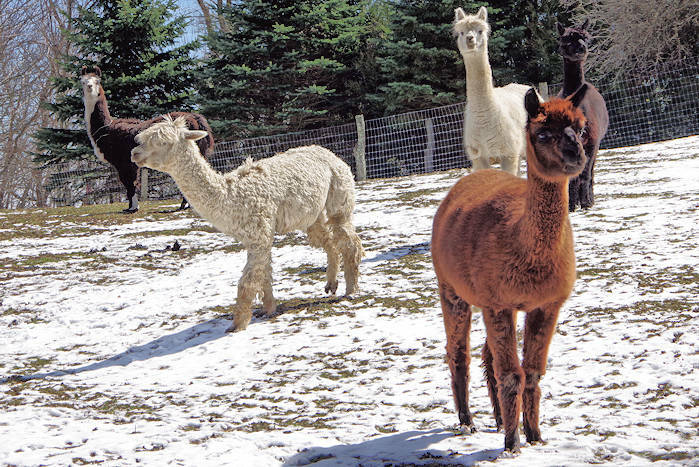 Take a guided tour of this alpaca farm with a variety of animals to meet. Read more. Banner Elk is 7.5 miles. See things to do. Beech Mountain is 11 miles away, a playland for winter and summer sports. See things to do. Julian Price Memorial Park & Lake and Moses Cone Memorial Park on the Blue Ridge Parkway are 11 miles away. The quickest drive from Asheville is via I-40 East and US 221 North. 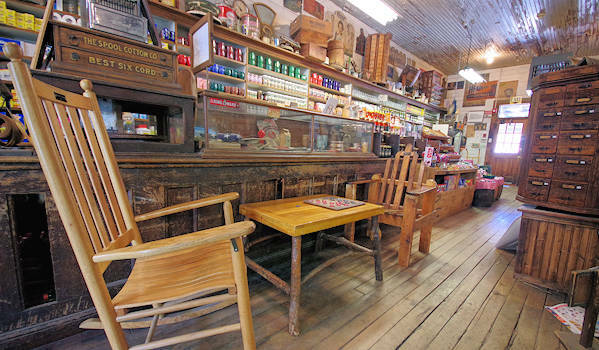 The store along Highway 194 in Valle Crucis. 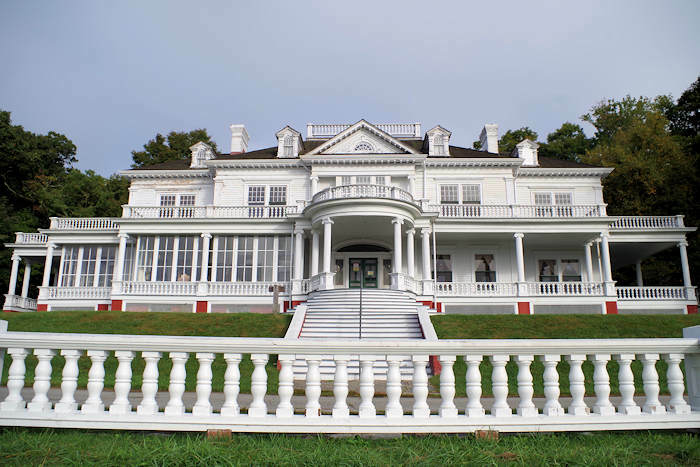 For GPS, use 2918 Broadstone Rd, Banner Elk.